So far ecostackadmin has created 6 blog entries. 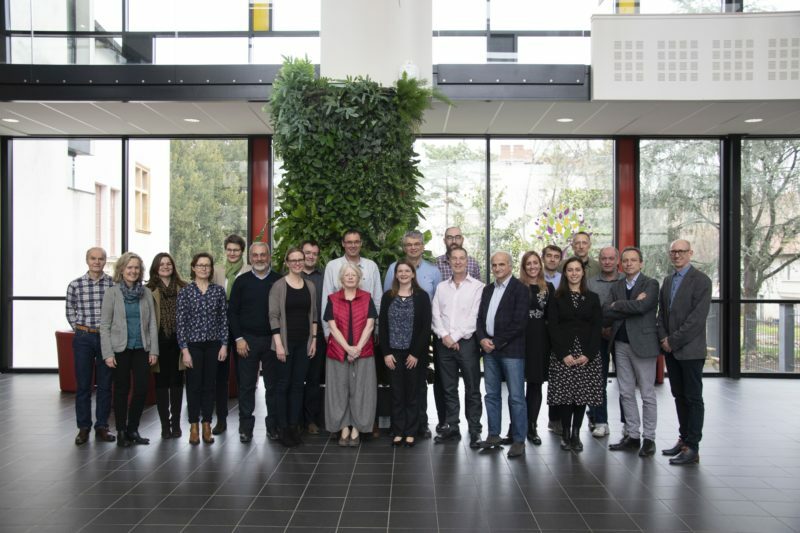 A very productive Management Board Meeting of EcoStack has been held last week in Lyon (France), at ISARA, in a very nice environment. Many thanks to Alexander Wezel and his collaborators for the great hospitality! 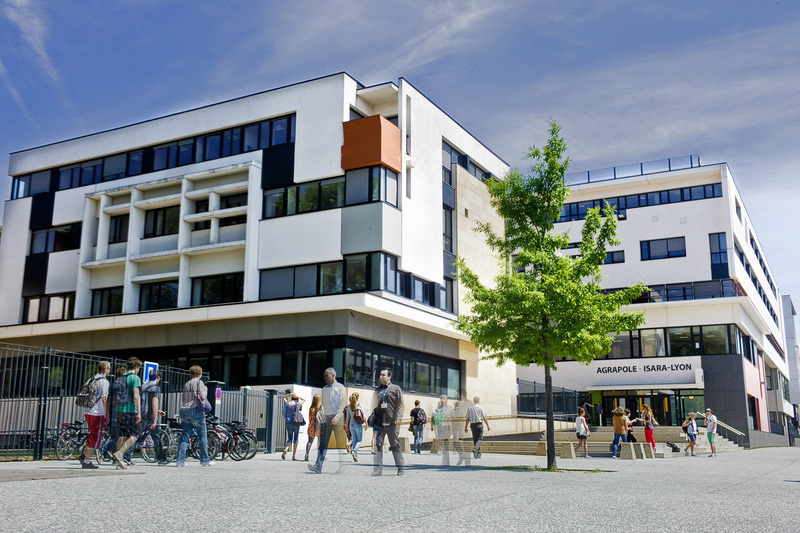 The first EcoStack Management Board meeting will be held at ISARA in Lyon in March 2019 (14/03 to 15/03/2019). 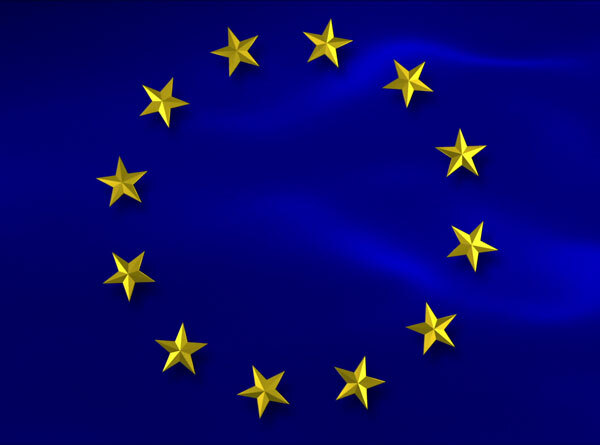 The management board is the main decisional body, composed by the project coordinator, the work package leaders and deputy leaders, and the responsible representatives of regional groups. 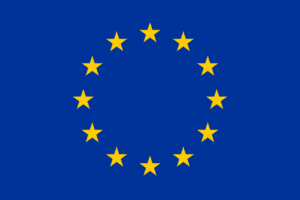 They will evaluate the work of the last 6 months and define actions for the next year and beyond. 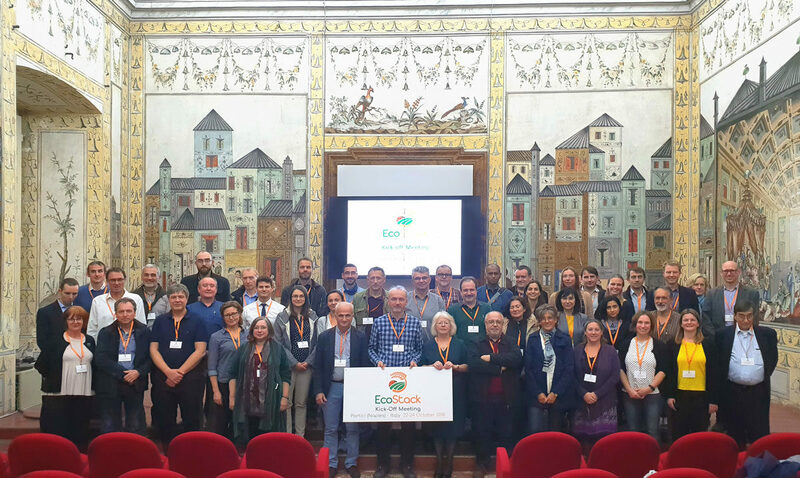 The EcoStack Kick-off meeting took place in Portici (Napoli), Italy, on October 22-24, 2018. 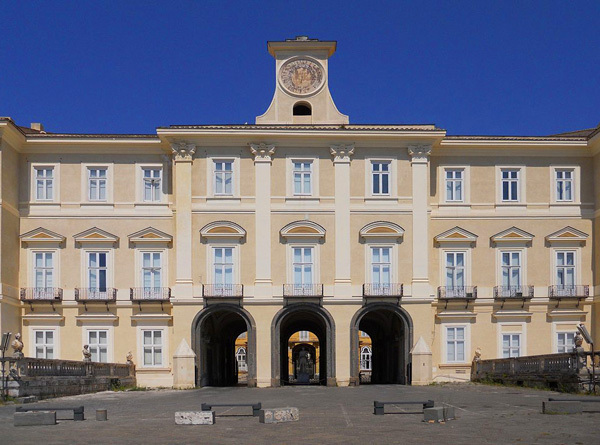 More than 50 participants, representing the 24 partners involved, met at the Royal Palace of Portici, where the Department of Agricultural Sciences – University of Napoli “Federico II” is based, to discuss and plan the project development. It was a highly successful start towards an exciting research experience.